The reliability of any e-bike mainly depends on its motor that has to match with the overall design and capacity of a bike. 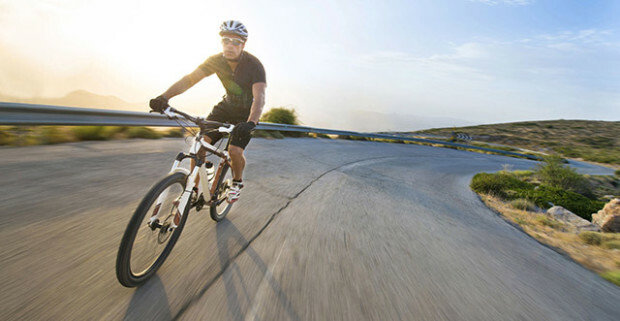 A lower rated or poor quality motor may lead to frustration among bikers and use of e-bike reduces over a period time. It’s become an important factor when you are participating in a championship or tournament where you require a reliable and sturdy e-bike to overcome the various challenges. Now, Enhanced Cycles e-bikes, hand-built by a perfectionist in the USA, provides you with a powerful thrust that badly needed while you are in one of the critical events of the life. It has a super light frame along with very powerful motor called ‘Superhuman’ that will help you to conquer any battle. Robert Paul-based in San Diego, United States is a source of inspiration for creating this wonderful e-bike and he provides necessary support or advice to his clients. The Enhanced Cycles are affordable and durable having a custom built quality, which will get more value for your money. Some of the users of this e-bike have already covered nearly 500 miles within a month that is also without any problem! 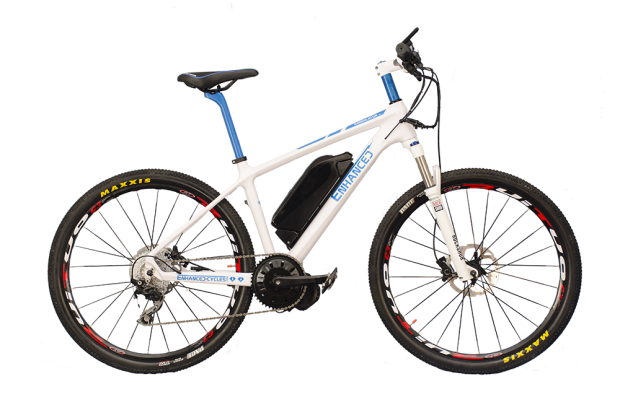 The bike has a range up to 70 miles on a single charge, is equipped with a sturdy motor, which provides an output from 250 watts to a gravity defying 3000 watts with over 199 nm of torque. 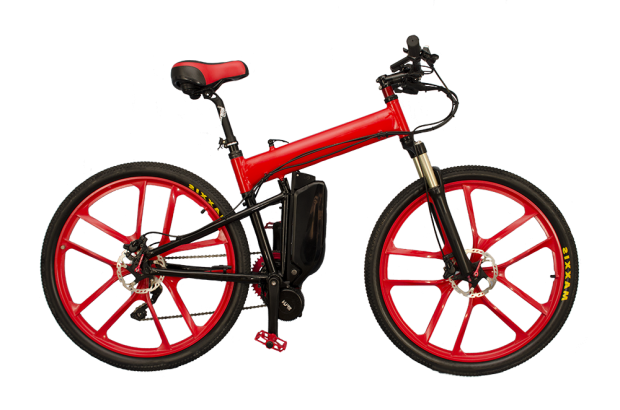 It is available in two models – Full Carbon Mid-drive electric mountain bike ‘Enhanced Annihilator XC’ weighs under 40 lbs and ‘Warped XC Folding Military Electric Bike’ that has a speed of 42mph uphill and can carry a biker load of 170 lb.